Now that Apple’s 2018 keynote events have faded into the rearview, speculation has grown for still-unannounced Apple products, including the company’s AirPower wireless charging mat and rumored second-generation AirPods 2 refresh. The leaker didn’t provide any more information past the one-sentence Tweet. 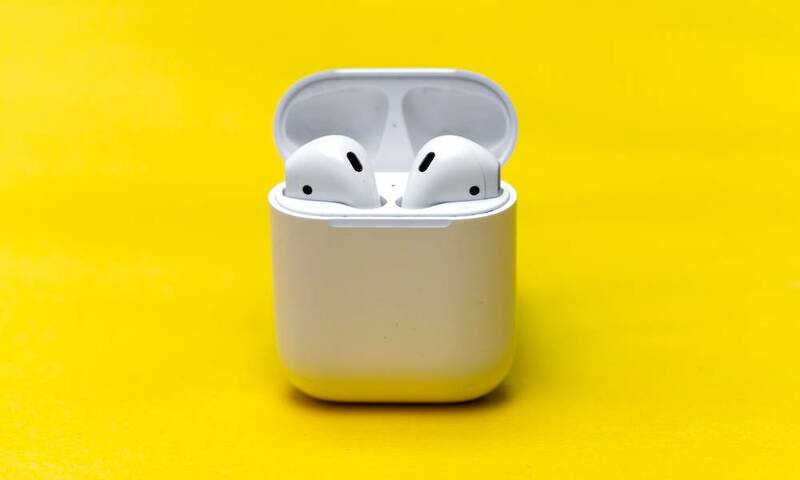 The prediction coincides with that of famed Apple analyst Ming-Chi Kuo, who just weeks ago stated that Apple would more than likely launch their second-generation AirPods 2 by the end of 2018, or early 2019 at the latest. Not even a day after @ice-universe dropped their bombshell rumor that AirPods 2 are on the way, another historically accurate Twitter leaker has come forward publishing alleged images of Apple’s second-generation truly wireless earbuds. 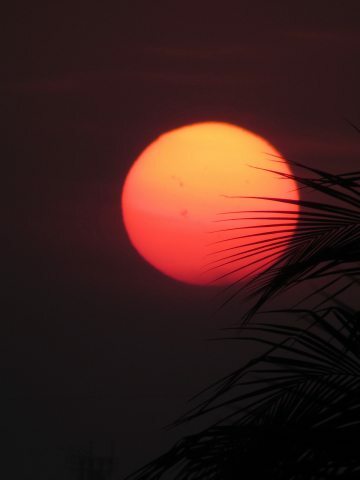 The photos were published in a Tweet on Wednesday morning by user “Mr. White,” who over the years shared a bounty of leaked pictures and details concerning unreleased products. While the anonymous leaker is known to focus mostly on Samsung devices, almost every single one of their previous predictions came to pass. The images depict what appears to be dozens of plastic-wrapped AirPods cases — both stacked neatly, and spread out in even rows. Unfortunately, while the Tweet is void of any text that would otherwise indicate what we’re looking at, “Mr. White,” in response to a question from one of his followers may have confirmed these were AirPods 2 cases when he stated that the products shown are “not available” yet. Apple has not set a release date for their second-generation AirPods, so we cannot say when AirPods 2 will officially hit store shelves — but, with so many clues and leaks coming from a multitude of historically-reliable sources, perhaps it is still feasible that AirPods 2 will arrive in time for the holidays. 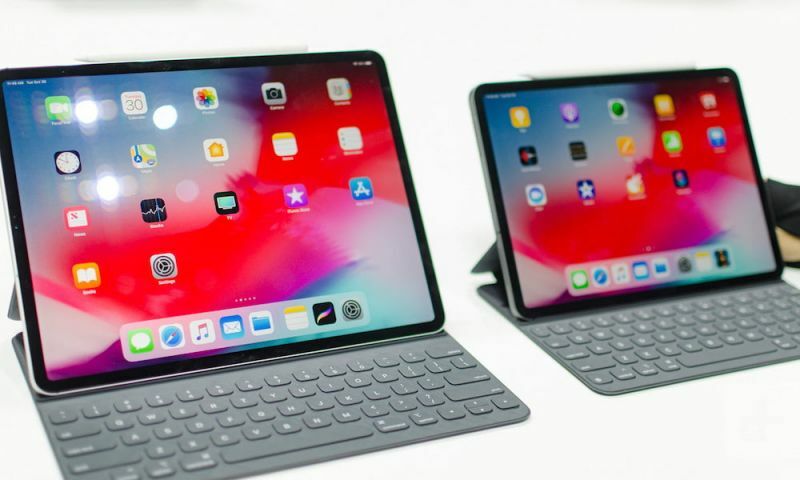 There’s no guarantee of that happening, but it wouldn’t be the first time Apple quietly updated one of their major products. We don’t know much about upcoming AirPods 2 features aside from the previous reports suggesting that they’ll feature a Qi-enabled wireless charging case, as well as the potential inclusion of advanced new sensors to assist with fitness and activity tracking.